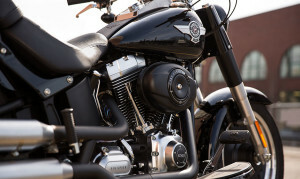 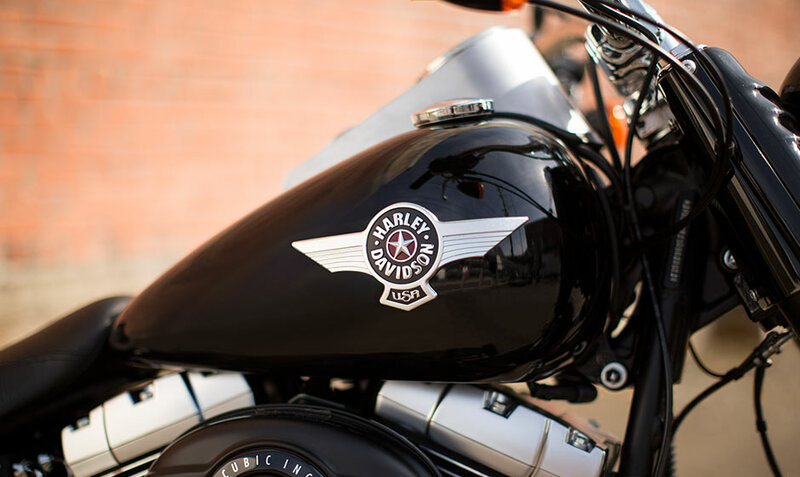 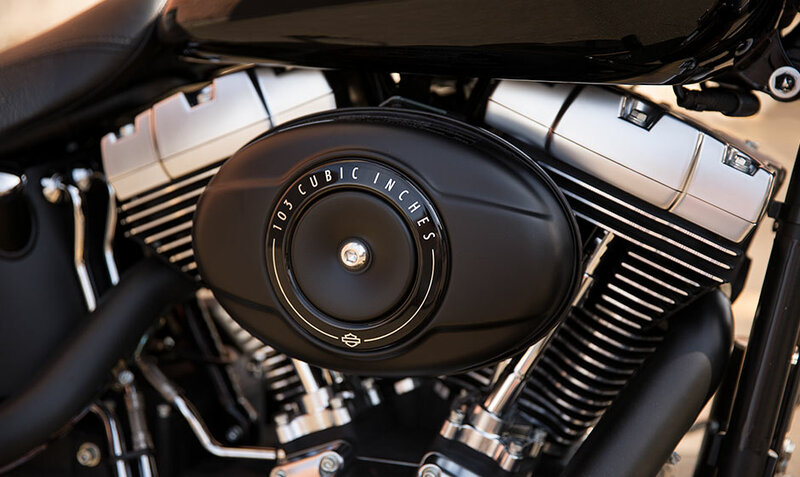 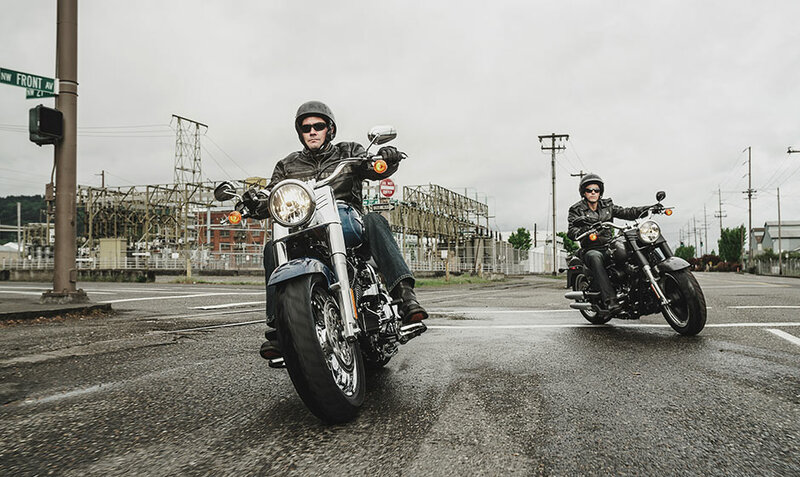 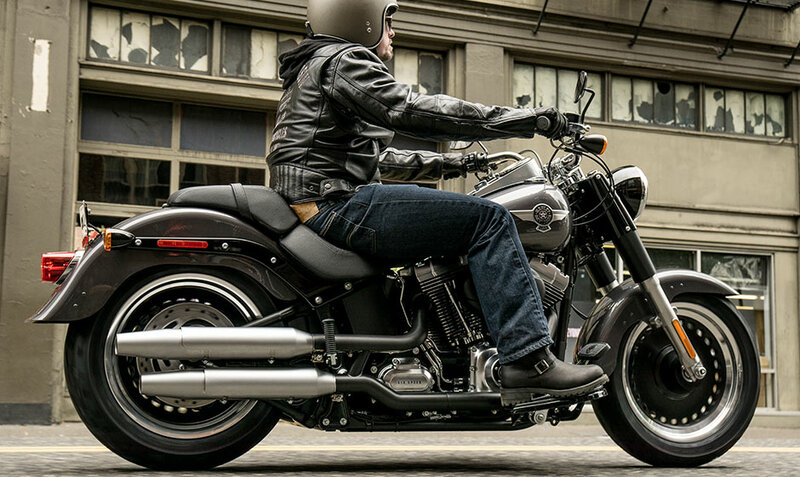 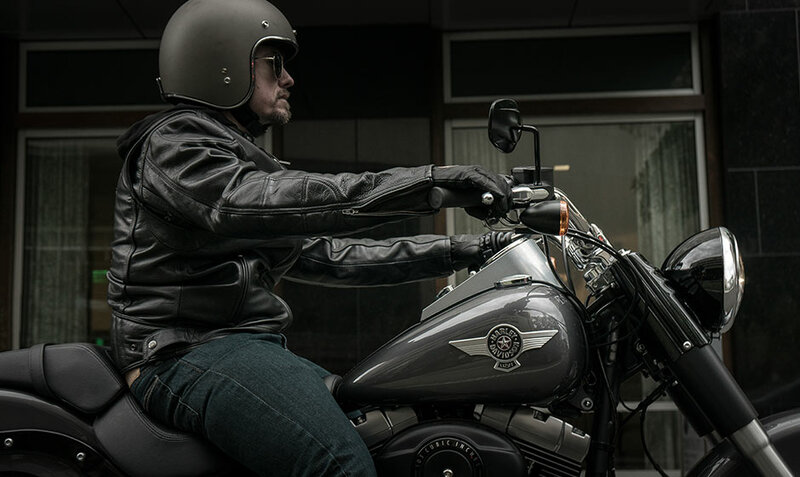 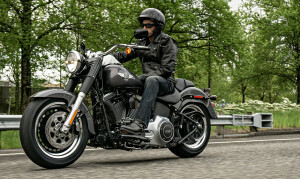 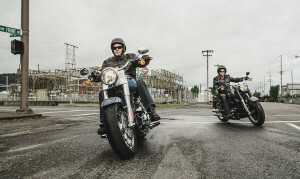 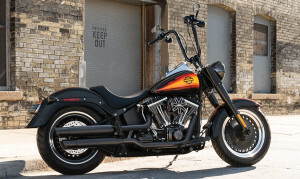 You might not be surprised to find out that the major difference between the standard Fat Boy® and the Fat Boy® Lo comes down to height. 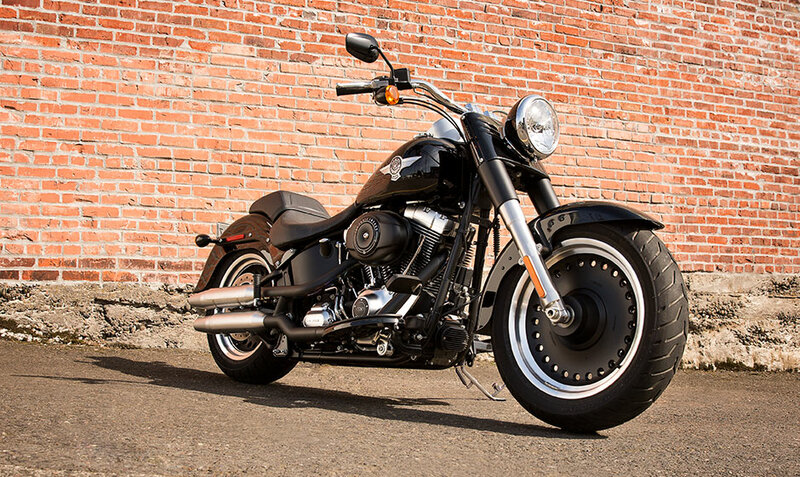 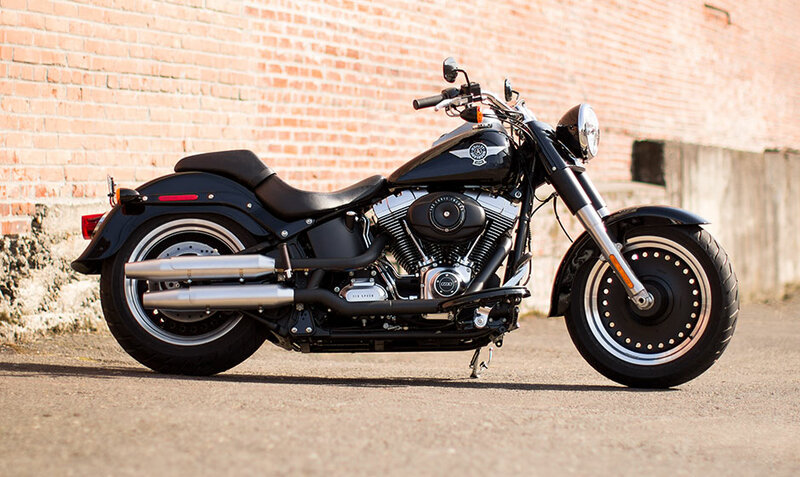 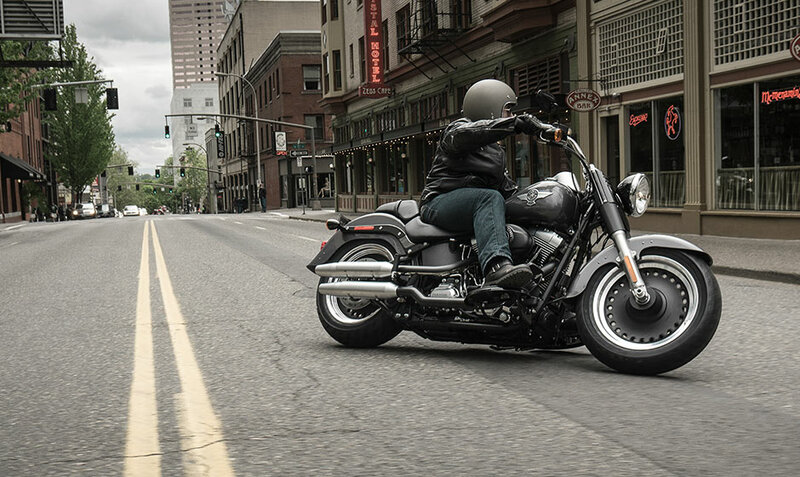 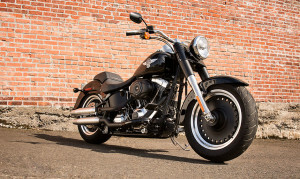 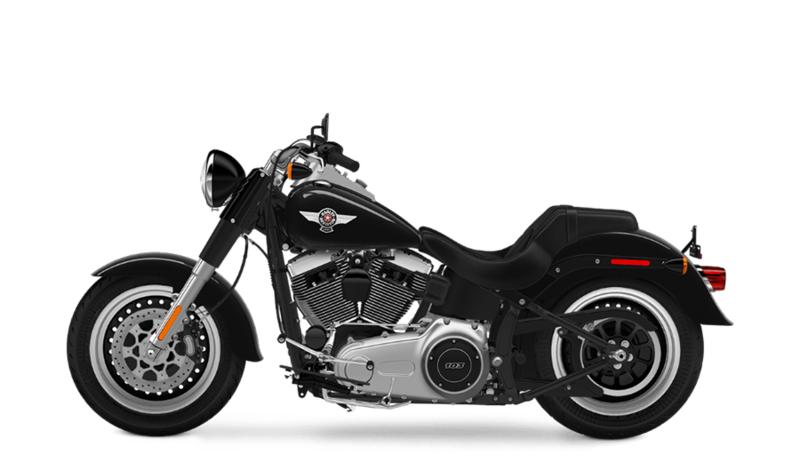 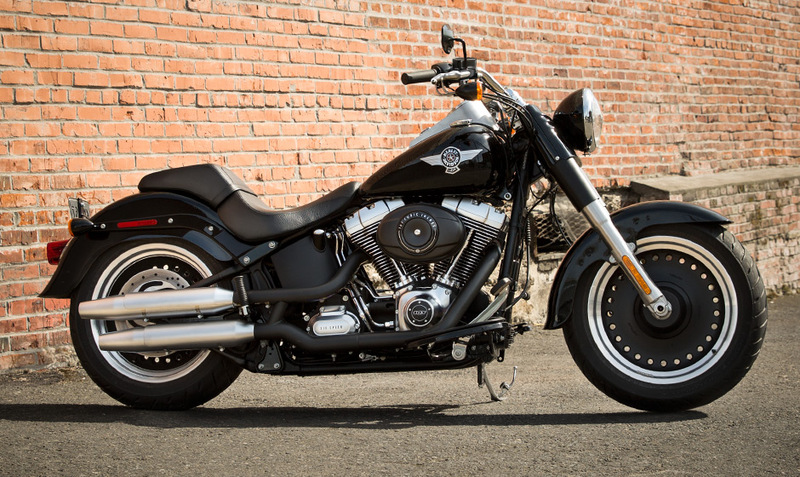 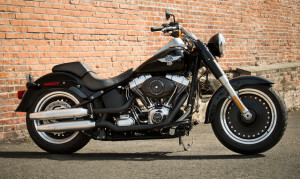 The Fat Boy® Lo drops the seat height down to a low 24.5 inches, which provides a comfortable, confident, laid back riding position. 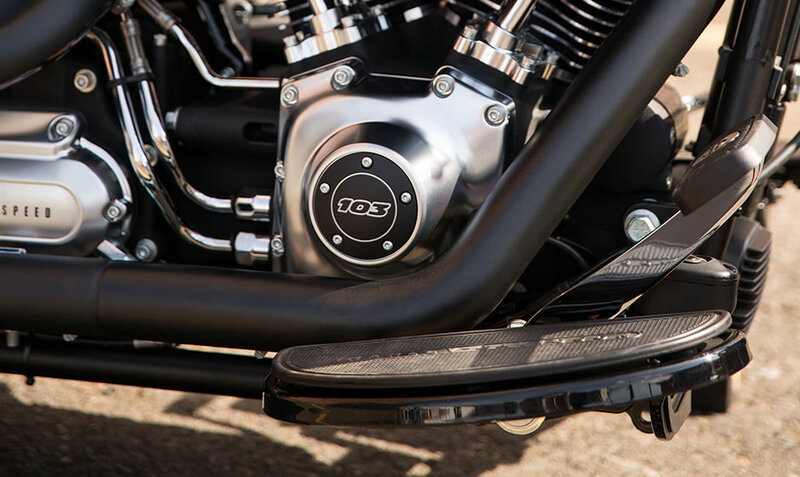 With this super low center of gravity, this custom styled bike handles like a dream at any speed. 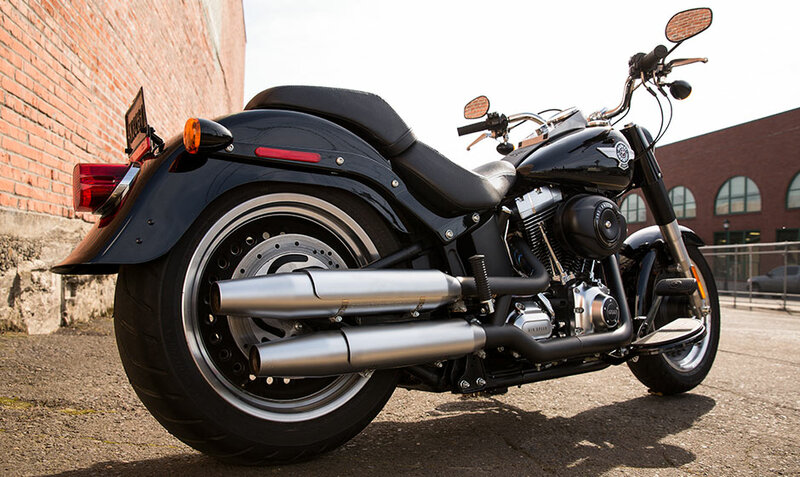 That only covers the “Lo” part of the name, though – the “Fat” part comes from the massive Dunlop® tires, which offer incredible handling in all conditions. 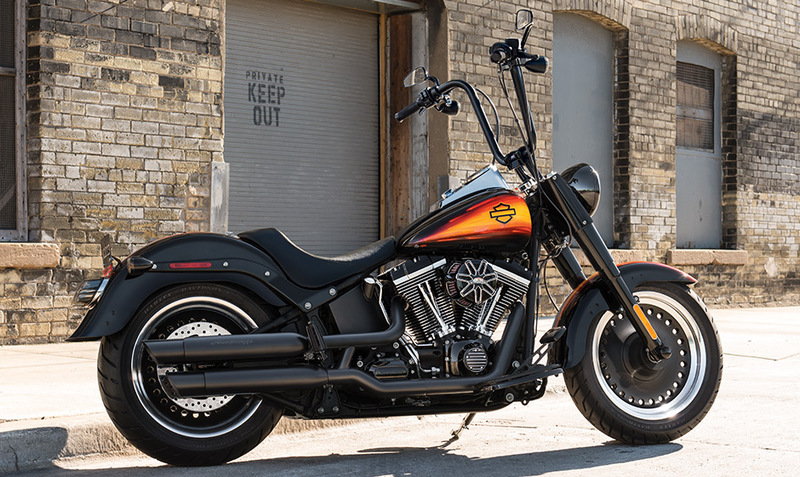 To round out the fat custom chopper look, the Fat Boy® Lo gets an oversized inverted fork, blacked out pipes, slick paint-matched custom fenders and gas tank, and much more.